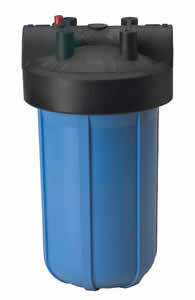 For more than 40 years, Pentair has been the quality choice for water treatment professionals due to our strong, reliable brands and product lines including: GE, Fleck, Pentek, Autotrol, Everpure and more. 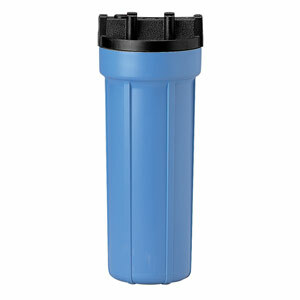 Their various water filtration systems offer whole-home and point-of-use applications that work to provide the best, quality water for your home. 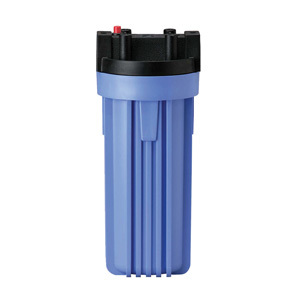 Whether it's an undersink system or whole-house water softener, you can rest assured that their rigorously tested products stand up to Water Quality Association (WQA) and NSF International standards to remove impurities and provide clean, crisp-tasting water every time.